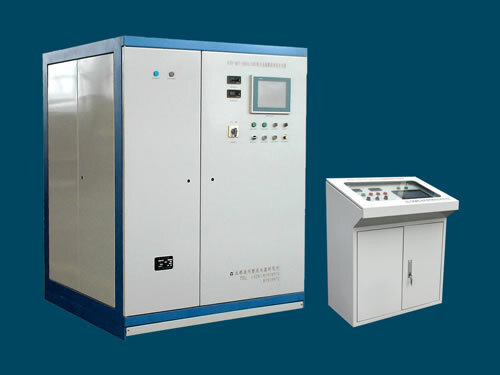 SMDF-JDY anodizing power supply adopts thyristor and IGBT switch rectifier technology, PLC plus DSP microcomputer digital control technology and touch screen operation system. 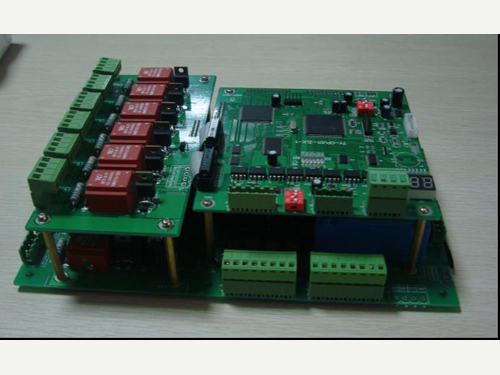 This PLC controlled power supply is controlled automatically by multi-step anodizing current. 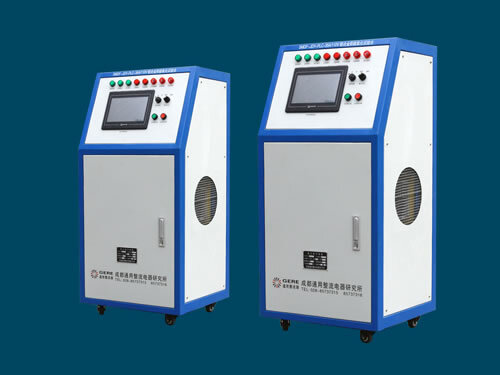 With good human-computer interface and nice visibility, real-time process curve like anodizing current, voltage and bath temperature can be memorized and recorded automatically. The anodizing power supply can store or withdraw multiple sets of process parameters with automation, which greatly improves the hardness of anodizing film layer. 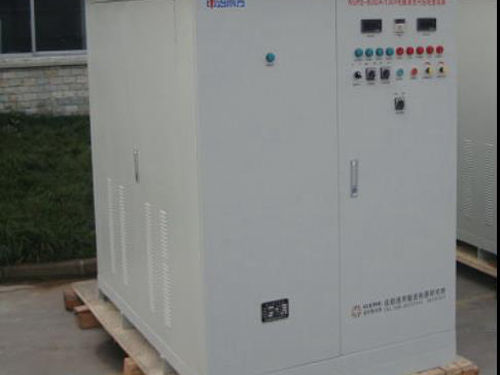 This PLC controlled power supply is widely applicable to military services (like aviation, aerospace, weapon, ship, etc.) 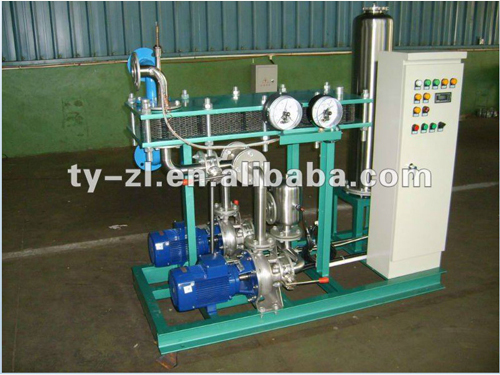 and civilian industrial enterprises that carry out common anodizing and hard anodizing on parts like aluminum, cast aluminum, aluminum alloy, magnesium, titanium alloy, composite material, etc. 1. This PLC controlled power supply is well appreciated for high stability, small volume, high efficiency, energy-saving and light weight. 2. Locate or remote control modes and constant voltage working mode are available. 3. Microcomputer monitoring operation system with large PLC touch-screen can dynamically display bath temperature, amps, voltage, AH and AH cumulative value. 4. SMDF-JDY anodizing power supply has passed CE and ISO certifications. 5. Charging module of this PLC controlled power supply adopts hardware automatic current equalization with good and fast current-equalizing. 6. Dustproof and waterproof cover is installed at the top of cabinet and dismountable dustproof and rodent-proof mesh enclosure is set on the bottom. The protection degree is not less than IP54. 7. 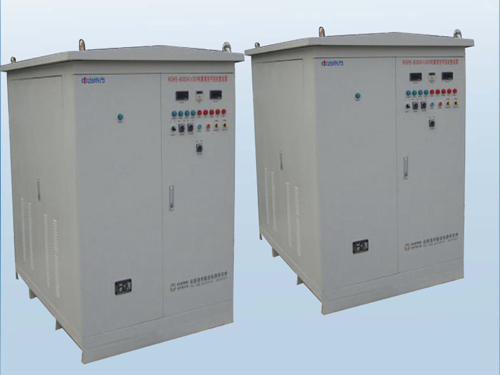 PLC control anodizing power supply has perfect over-current, over-voltage, open-phase, over-temperature alarm functions and other automatic protections of electronic circuit. 8. 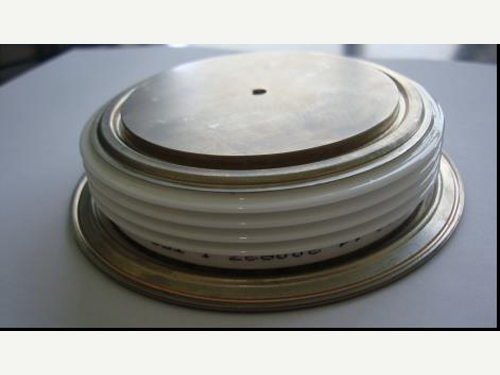 Our company possesses independent design and R&D ability. 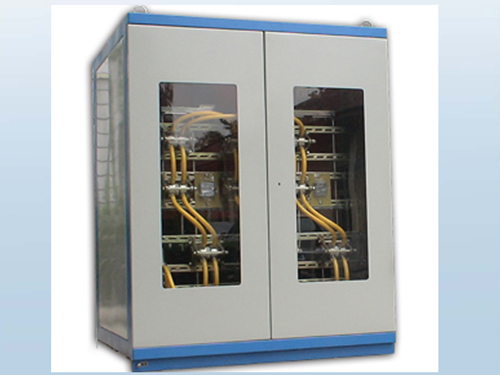 We can provide custom-made PLC controlled power supply according to your technical parameters. 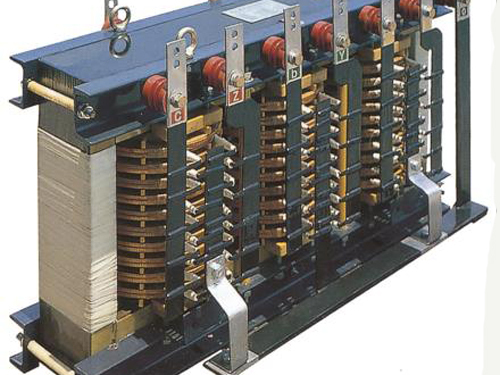 Chengdu General Rectifier Research Institute is a professional manufacturer of PLC controlled power supply in China. 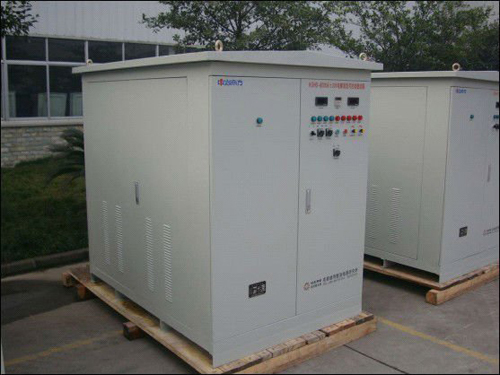 We mainly supply anodizing power supply, electroplating power supply, SCR power supply, switching power supply, heating power supply, engine starting power supply, micro arc oxidation power supply, medium frequency static variable frequency power supply, high-precision enabling power supply and digital control high voltage dc pulse power supply.